With spring break in full swing, parents and children are taking to their cars and minivans for fun-filled family road trips. After you gas up the car, fill the tires, check the transmission and your camping trailer, consider how you can incorporate language learning into the trip. If you have a youngster you probably know that keeping them occupied in the car can be a challenge, but if you have language learning in mind you can come up with some fun and engaging activities. Speech-therapy techniques often rely on creativity, and the car is no different. 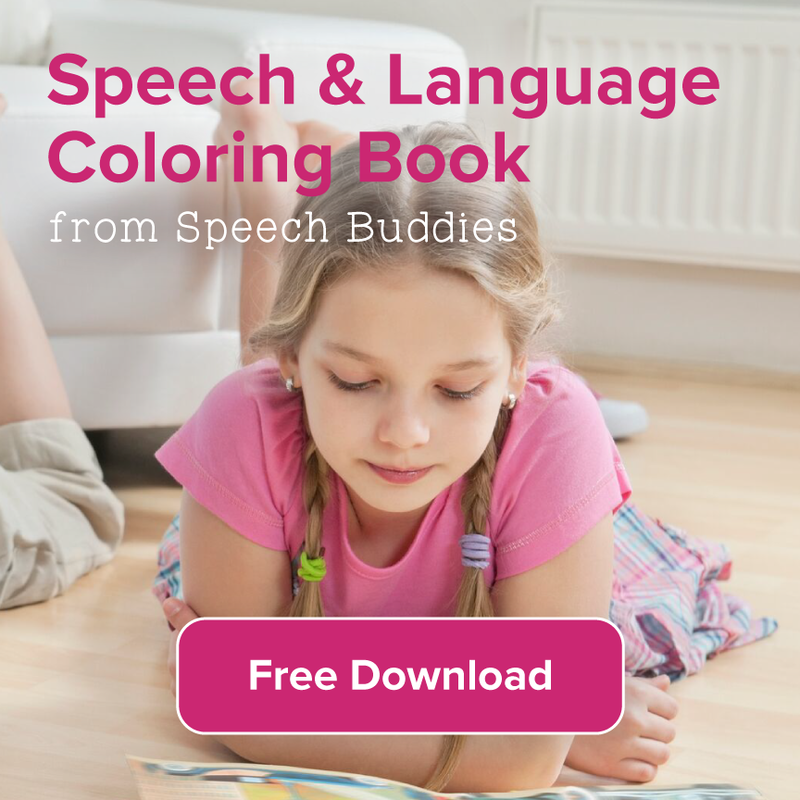 Though it might not seem as though you have a lot of materials, and while you might have some handy mobile devices or DVD players, here are some suggestioned speech and language activities for a road trip that the whole family can enjoy. 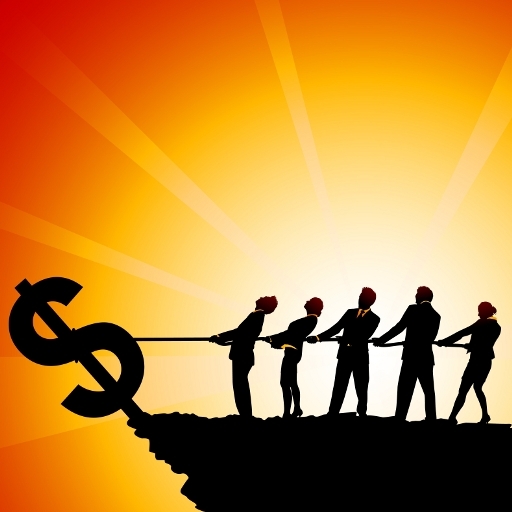 Times are tough these days, economically speaking, and many families are even tapping into their retirement savings to pay for debts and day-to-day living expenses. Families of children with special needs are hit even harder; speech therapy isn’t cheap. 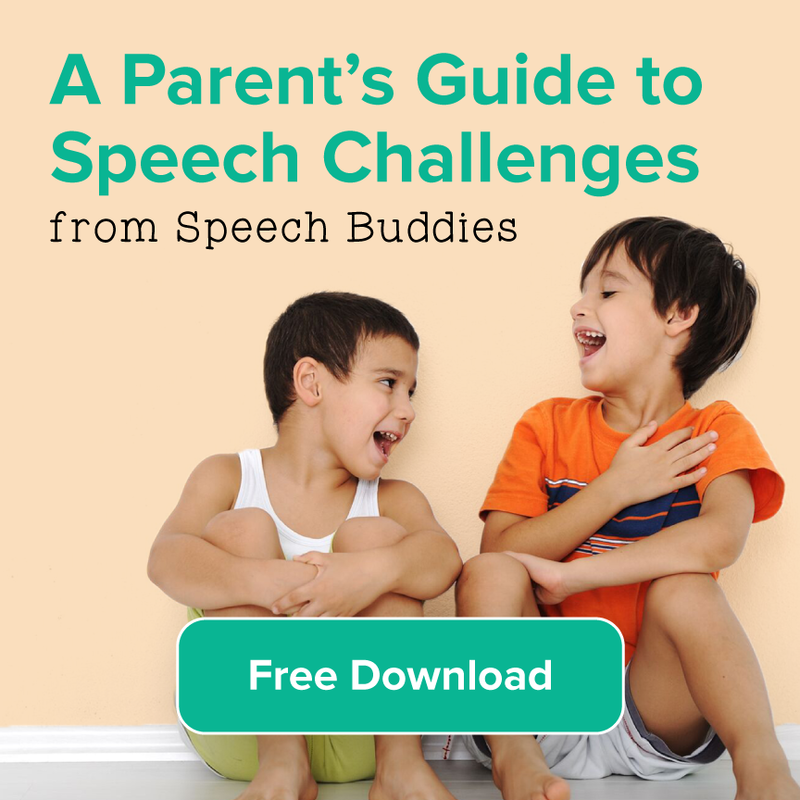 Fortunately, speech therapy activities at home don’t have to cost you an arm and a leg. There are plenty of low-cost methods of teaching your child phonics, for example. 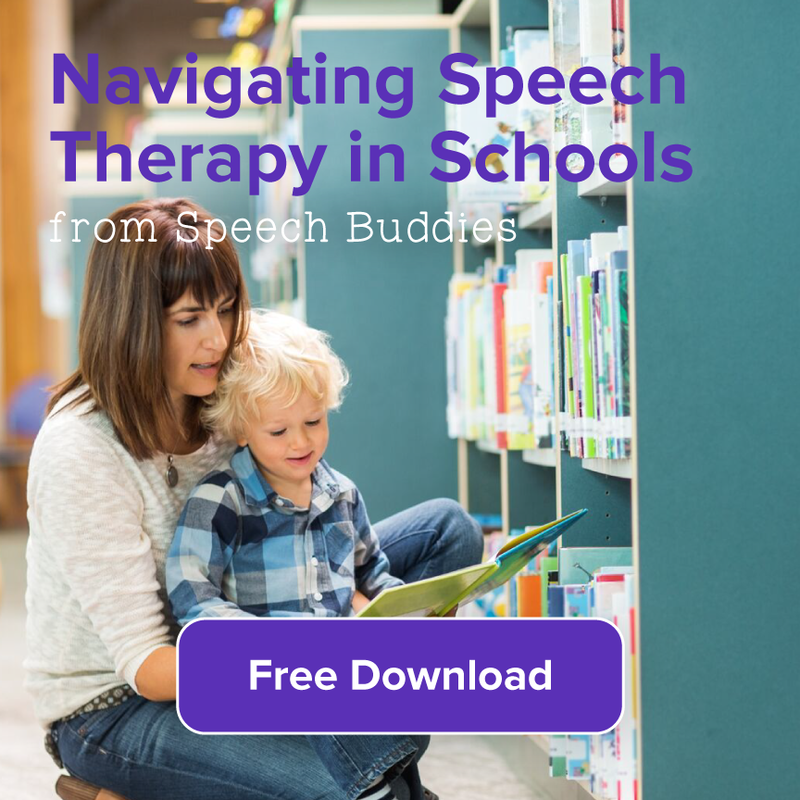 (Speech Buddies are also cost-effective – after the initial investment, you’ll have countless speech therapy lessons in one simple tool.) If you’re not certain about what phonics actually is, or about its importance in speech and language development, check out our post from last week. And then mosey back over to our recommended apps for teaching phonics, listed below. 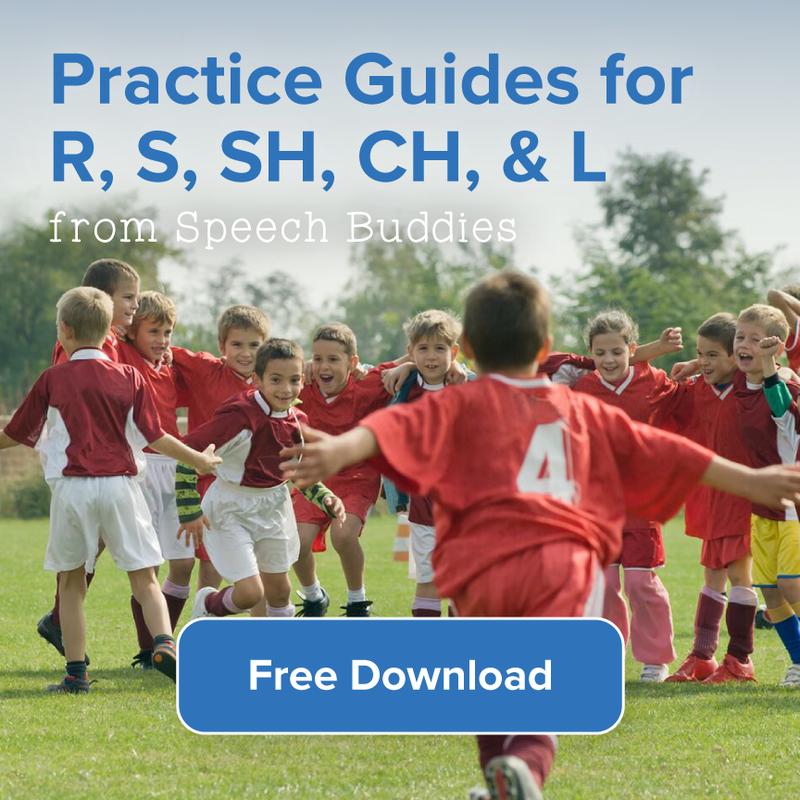 You can also check out a whole bunch of useful speech therapy apps at SpecialNeeds.com.